Earlier this month, Samsung confirmed that its foldable smartphone is on the way by demoing a heavily camouflaged version of it. Today, though, the South Korean giant has been granted a new patent which hints quite strongly at how the device could work. The smartphone described in the patent utilizes two edge-to-edge displays placed next to each other rather than one large bendable display. 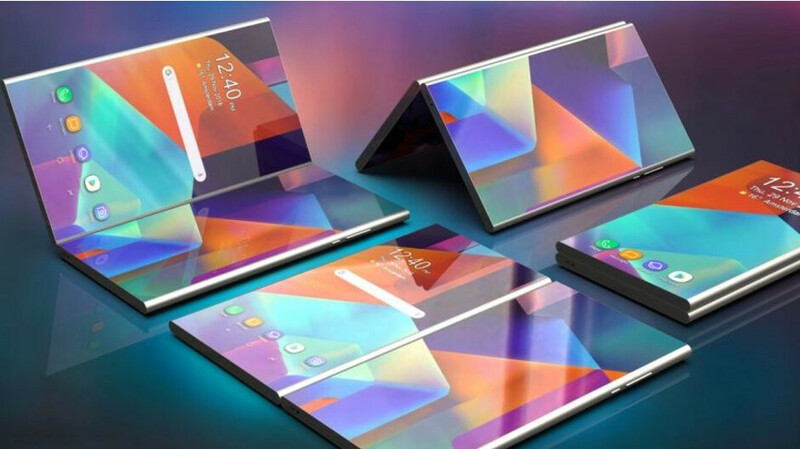 But functionality-wise, it seems the smartphone will work just like the upcoming Galaxy F.
Thanks to the One UI system overlay that Samsung has developed with foldable smartphones in mind, it seems most relevant data will be placed towards the left side of the display in the hope of freeing up viewing area of the right. Furthermore, the device described in the patent also contains a separate display on the rear that automatically activates when folded. This shrinks the content found on the larger panel in order to fit it all in. 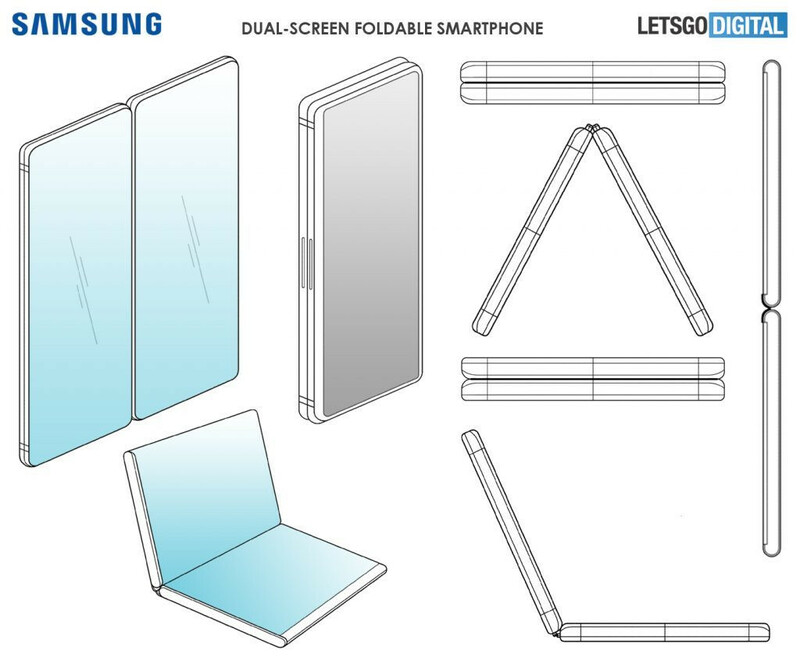 While Samsung hasn’t yet revealed camera details, the foldable device described boasts two rear sensors and a separate one used for selfies. On a separate note, Samsung also lists a 3.5mm headphone jack among the included features. Sweet!! Cant wait to try this when its readily available worldwide. This looks like a better Axon M, but aside from the bezelless screen (which we know is unlikely at this point), it's nothing that hasn't already been done.